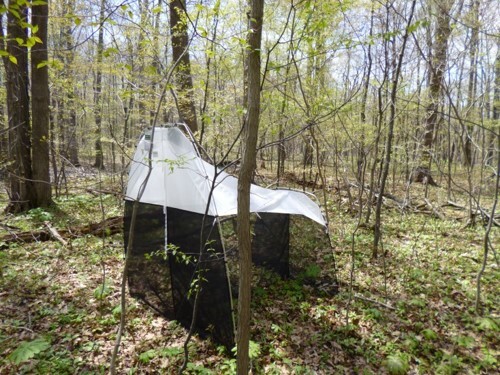 The Ontario Provincial Parks Malaise Program, a collaboration between the Centre for Biodiversity Genomics (CBG) and Ontario Parks and the Ontario Ministry of Natural Resources and Forestry, involves the trapping of arthropods in Ontario Provincial Parks to determine species diversity using DNA barcoding. 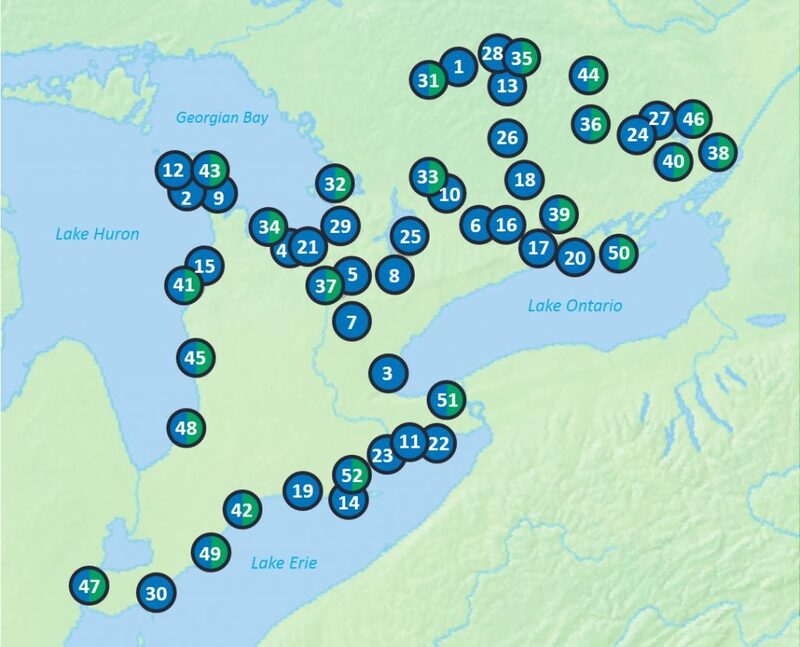 The program has sampled 51 provincial parks in 2014. Analysis of 45 provincial parks was completed by Fall 2017. Appendix 1 – Neighbour-joining tree of representative specimens from each BIN collected by Malaise traps in the Ontario Provincial Parks Malaise Program 2014 (colourized based on taxonomic order). Appendix 2 – Image library of 23,283 (out of 23,834) BIN representatives collected in the Ontario Provincial Parks Malaise Program (in alignment with Appendix 1). 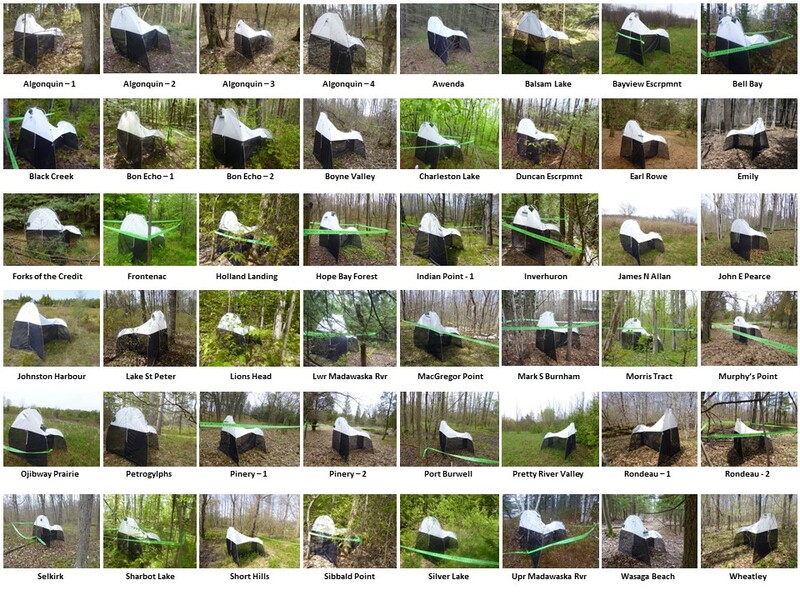 Appendix 3 – Complete list of taxonomy and BINs collected in the Ontario Provincial Parks Malaise Program (in alignment with Appendix 1). Appendix 4 – List of individual reports for each Provincial Park involved, including names of their main contacts, in the Ontario Provincial Parks Malaise Program.